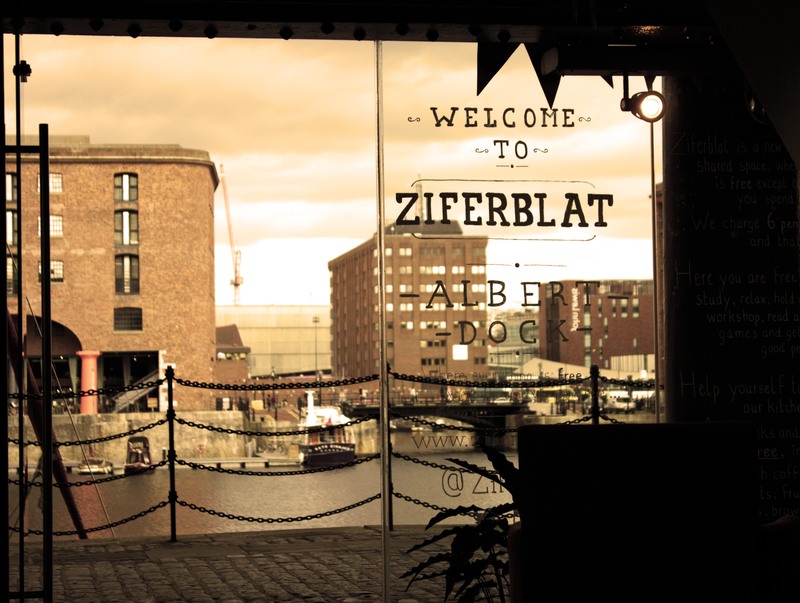 From high-tea at Bold Street to high-art at Albert Dock, Ellipsis reveals its favourite places to visit in Liverpool beyond Fresher’s Week. Amid the excitement of Fresher’s Week many of Liverpool’s new students will almost certainly find themselves on a whistle-stop tour of the highs and lows of the city. The stagnant dredge beneath the Pool of Life and the calm beauty atop it are nothing if not a taste of the cultural allure of Europe’s Capital of Culture. But beyond the initial glee of Fresher’s Week first year students may find the opportunity available to them off-campus in Liverpool overwhelming. We hope to signpost just some of the venues in Liverpool where students both new and returning might find some enjoyment outside of what is already offered on campus. 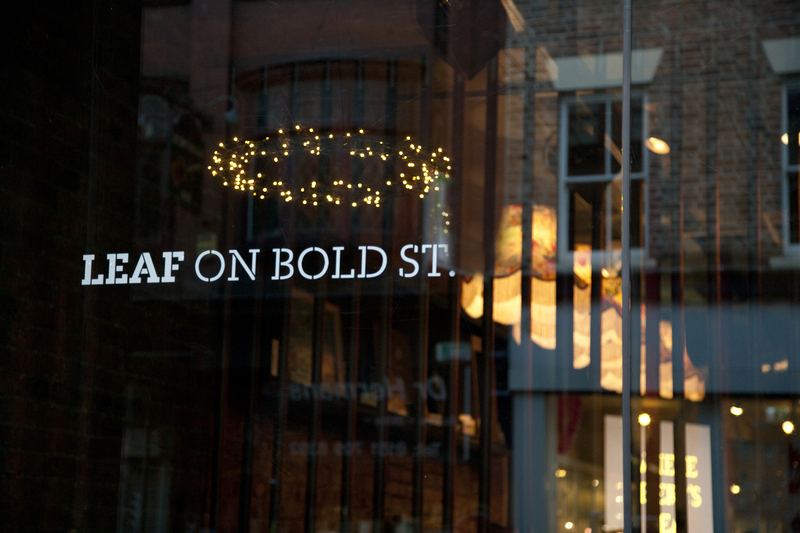 Leaf is teashop and bar frequently visited by students and professionals throughout the week due to its favourable situation on the busy Bold Street corridor to the city centre. The venue is best known for its collection of Leaf brand tea: from Chai to Lapsang Souchong, Ceylon to Assam, many of your favourite flavours will be stocked and some concoctions you might not have thought to try. At the end of each week ‘Retro Sundays’: an event designed to allow the high-street shopper to “step into the world of retro threads.” The event is free of charge and there is no need to book a place. For details of other upcoming events visit their website. Foundation for Arts and Creative Technology (FACT) is Liverpool’s multi-media and arts centre is located in the city’s Ropewalks area (just off Bold Street). This awarding winning facility offers films, arts exhibition and media workshops throughout the year – many of its events are free. 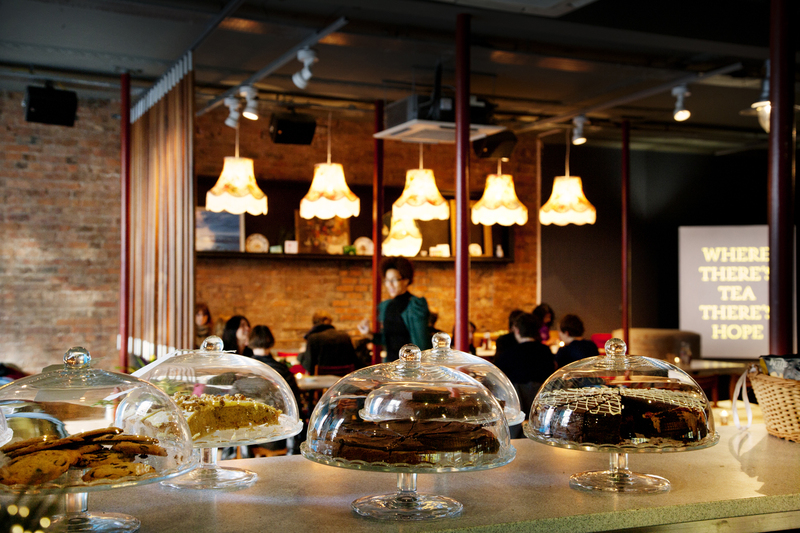 With a cafe operated by Bold Street’s very own Leaf, a mezzanine bar, four film screens and a programme of films operated by the national company, Picturehouse, FACT contributes hugely to the cultural identity of the city. 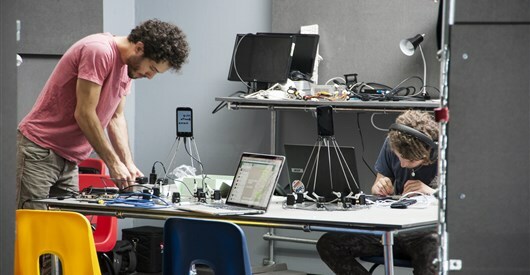 On offer this month, the latest in mainstream and independent film, as well as a creative technology workshop, FACTLab, designed to facilitate hands-on experimentation in their onsite studio with the assistance of artists, researchers and technologists. FACTLab is a free event (running until November 22nd) but places must be booked for individual workshops. More details are available on the FACT website. 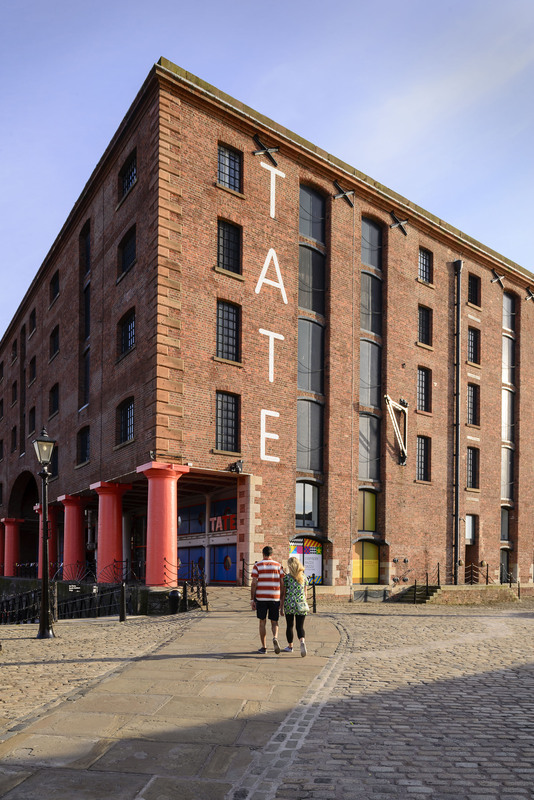 On the other side of Liverpool One, at the Albert Dock, Tate Liverpool houses world-class art exhibitions for the general public. The gallery opened in 1988 and exhibits work from the Tate Collection which includes works by Cezanne and Picasso that are on display throughout the year. 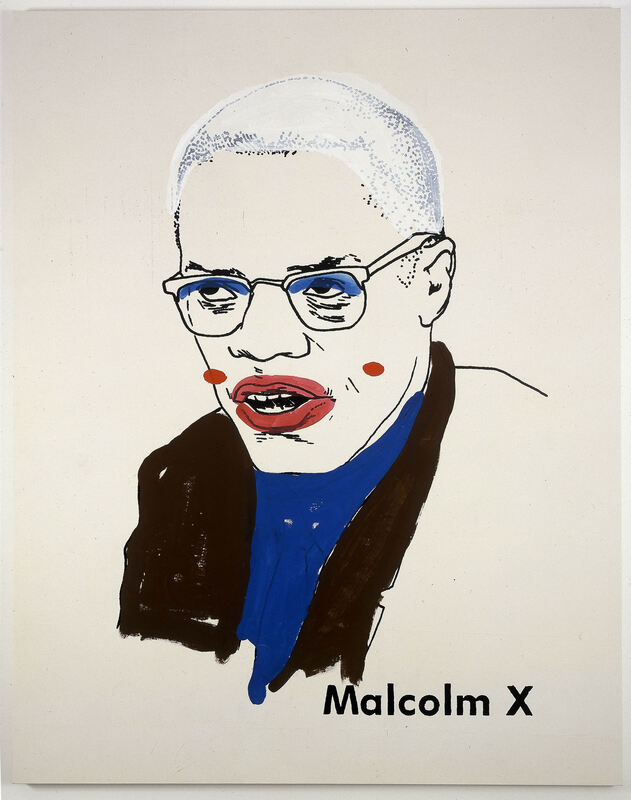 Glenn Ligon: Encounters and Collisions & Jackson Pollock: Blind Spots are currently showing at Tate Liverpool until 18th October 2015. The innovation of Russian entrepreneur Ivan Mitin, Ziferblat is a new pay per minute “social co-working space” designed to facilitate a shared space where guests can play, read and study. 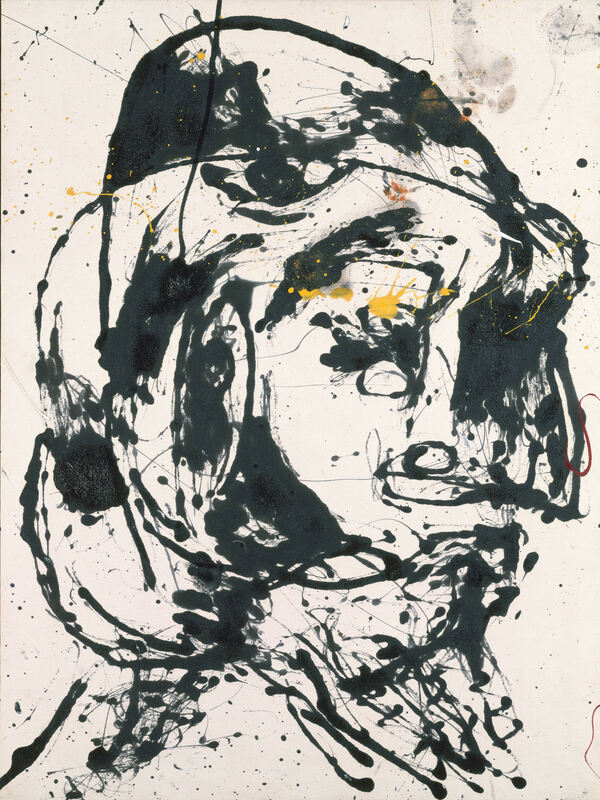 Everything inside Ziferblat is free: the only cost is the 6p per minute you spend to use the space. 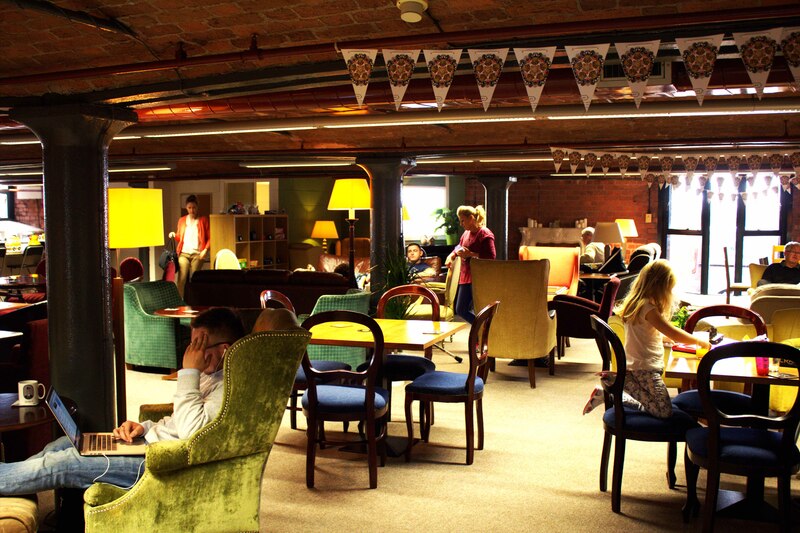 There are games, tables and sofas, as well as tea, coffee and snacks available for all to use. Whether you’re with friends or go it alone, the space is designed to accommodate to your demands. Classes will soon be available in the upstairs space – knitting clubs have been mentioned. Ziferblat is currently offering a 10% discount to all students who have a valid student card.